I never thought I'd be a hair wizard. But in styling my daughter's African-American hair, I learned to look at it in a different light. I’d never thought much about hair care. 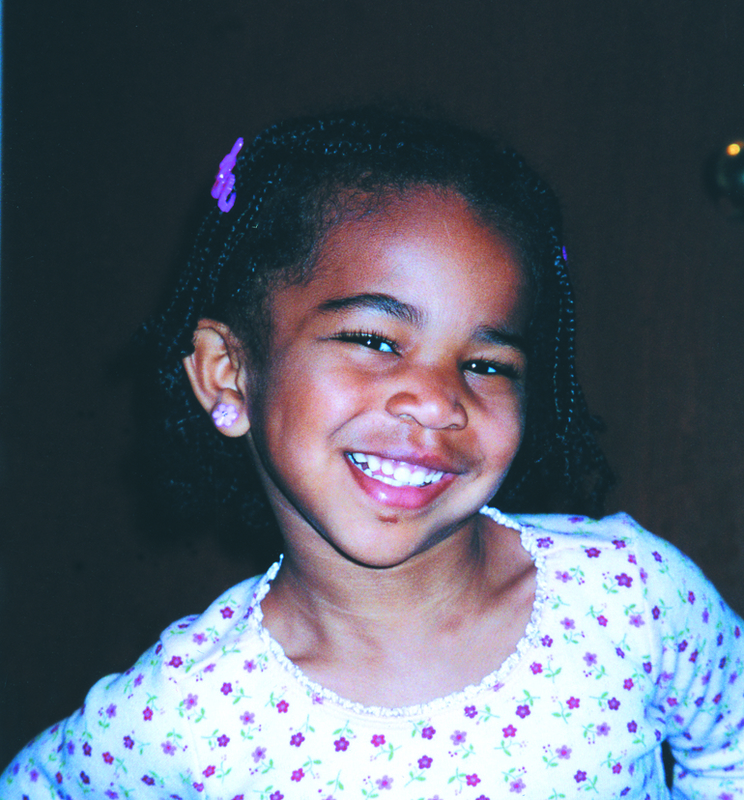 But as the white mother of a black daughter, I learned to braid, twist, clip — and take every opportunity to instill my little girl with pride. When my son was five months old, friends predicted he ..